Do you think you could spare some time to help out? 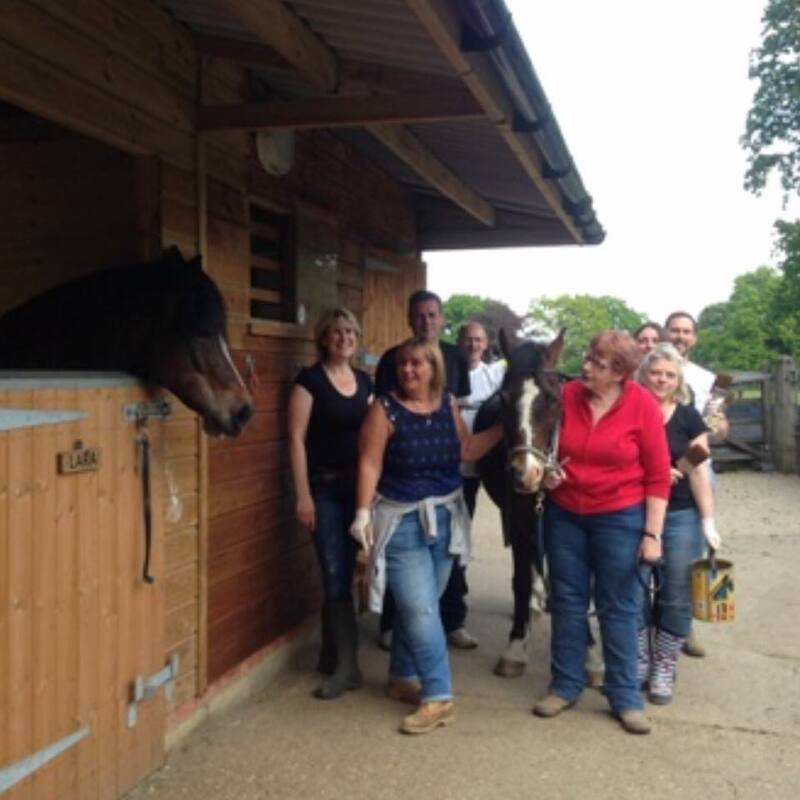 Digswell Place RDA is looking for active volunteers who would like to help with disabled riders. Some knowledge of horses would be an advantage but not a necessity, as you will receive all the training you need. All that is asked is that you can come on a weekly basis during term time only, work with a smile and enjoy giving something back to the community. Because of our insurance, volunteers must be over sixteen years old and will be required to complete a Disclosure and Barring Service (DBS) check.